Salt Painting art will be conducted at EDUCHAMPS preprimary school, Hyderabad, Telangana on 23rd February 2019. Salt Paintings are so fun! 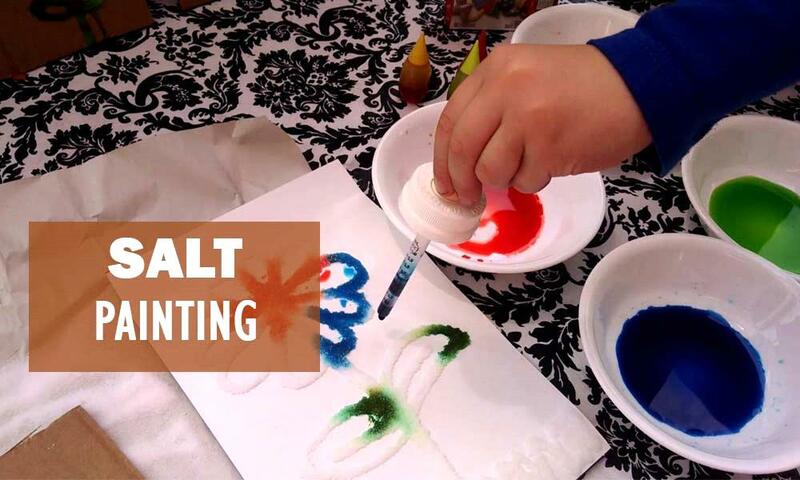 The EDUCHAMPS preprimary school has scheduled the salt painting art on 23rd of February 2019. Make your own painting by choosing the right color mix. Enhance your ideas and make a gorgeous painting.